Our baristas are very particular about their coffee and we claim to offer the best and most consistent coffee in Newcastle. Lotus uses its own house blend coffee which is sourced from the finest beans Indonesia and Papua New Guinea can produce. You can have the best beans in the world but if you don’t have the best baristas you can’t make good coffee. 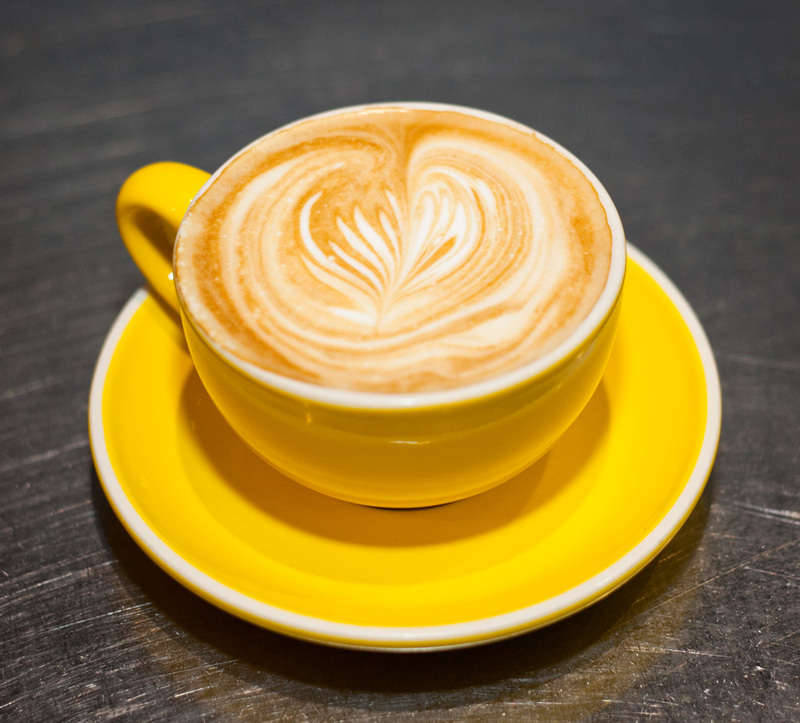 Our Baristas are trained in the art of coffee and you’ll see the same Baristas on the coffee machine every day. They love their coffee and take it very seriously. Every cup!